VMware vRealize Network Insight 4.1 Powers Networking and Security Analytics for VMware Enterprise PKS, Kubernetes - Möbius Business Technologies Ltd.
One of the key metrics to troubleshooting application connectivity is flow latency. 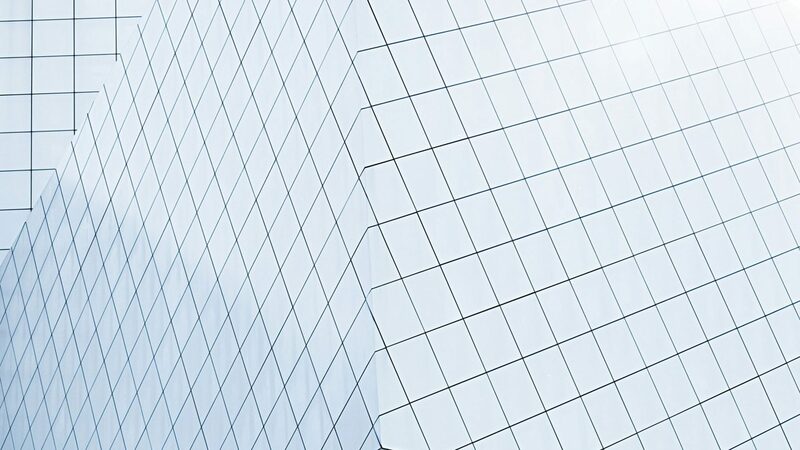 Business-critical applications require not just connectivity but also low latency. vRealize Network Insight 4.1 provides flow latency in your NSX-based data center environment to help you ensure application performance from a networking perspective. vRealize Network Insight also provides visibility through the virtual overlay and physical underlay – across switches, routers, firewalls and load balancers from leading vendors and vRealize Network Insight 4.1 adds support for visibility across F5 load balancers in the underlay path. 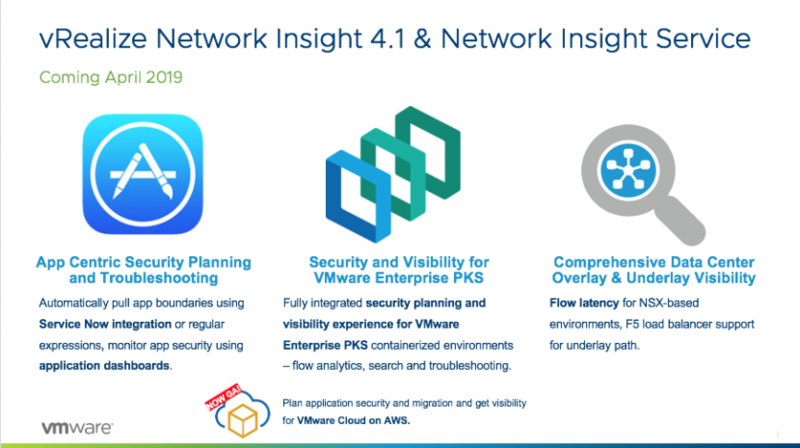 The post VMware vRealize Network Insight 4.1 Powers Networking and Security Analytics for VMware Enterprise PKS, Kubernetes appeared first on VMware Cloud Management.